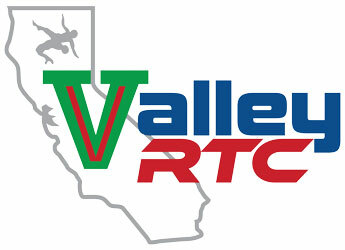 The Valley Region Training Center (Valley RTC) is a 501(c)(3) non-profit organization, whose mission is to provide a world class training environment for those living in the San Joaquin Valley. Our Goal is simple-to support some of the most promising athletes in the sport of wrestling. This will help strengthen the sport on the local, regional, and national level. The Valley RTC's goal is to have a wrestler competing to make a World and / or Olympic team at each of the 8 international weight categories in Freestyle & Greco Roman styles of wrestling. Valley RTC workouts will resume for the session. We will run two workouts a weeks for all athletes that meet the Regional Training Center criteria. We are in a new Location, Fresno State Rec Center East Gym. 5010 N Woodrow Ave, Fresno, CA 93740 located next Savemart Center.